Want to get rid of a group of liberal protesters? Andrew Breitbart demonstrates! Armed only with a camera and the truth, he drives them off back to their buses. From what we can see of the video, the guy that Breitbart speaks to the most appears to be the organizer of the mob. Watch how he carefully corrals the mob to avoid them opening their mouths and embarrassing themselves. This rent-a-mob was brought to you by the community organizer of the United States, Barack Obama, and his group of thugs at Organizing for America. It’s been a few weeks since George Grier was arrested for defending his family from roughly 20 or so gang members who were threatening his family. For anyone who doesn’t know or remember, George Grier is a black man who shot a few warning shots into his front lawn to ward off 20 or so Hispanic men who threatened to kill his family. He said that he suspected that they were from the deadly Hispanic MS-13 gang, but does that even matter? If 20 guys show up at a man’s house and start talking about killing his family, they deserve to be shot period. However, George Grier only fired warning shots into his lawn and now he is facing charges of reckless endangerment in New York, a felony. It goes without saying that this guy is a hero. The fact that he’s being treated this way is the real crime here. However, there’s another story here. That story is about what isn’t happening. Where are the rallies for this black man? Where are the Reverends Al Sharpton and Jesse Jackson? Where is Barack Obama to make the call when the police really are acting stupidly? 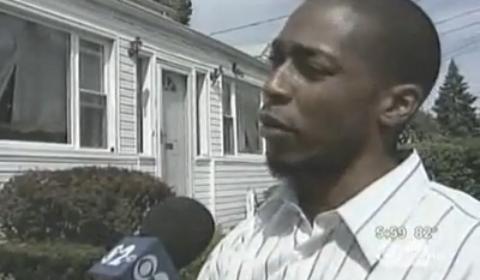 This is a real “teachable moment” for black men. Here’s the lesson: The black leaders who claim to represent the interest of blacks are only interested in defending the indefensible. You see, George Grier had no criminal history. He owned a gun. He owned his gun legally. He was still with his wife and taking care of his family to the point of defending them with his life. To put it bluntly, George Grier is a truly decent guy and that’s his problem. If black men begin to act decently, they won’t be victims. They won’t need the race industry leaders like Sharpton and Jackson. There’s something else going on here too. The guys threatening George were Hispanic and Hispanics are a group that the democrats, like Sharpton, are trying to woo. They’ve got blacks solidly, but Hispanics are becoming a larger group. If democrats get Hispanics, it’s golden. So, you can expect similar outcome whenever blacks and Hispanics clash, especially if the Hispanics are scum. The decent black men of America will soon see how little their support has meant to their self-proclaimed protectors. The lines of battle aren’t black and white, they’re right and wrong, and democrats will always choose the scumbags, regardless of race. Have you ever wondered why an issue like the preservation of marriage, with strong bipartisan support across the country, has never been used as an issue by republicans? I have some idea. Sure, Cheney has a gay daughter and there are groups of gay republicans, but maybe there is something more going on here. Perhaps the the party has been covertly infiltrated by homosexuals–some of the most perverse sort. There is no doubt now that gay perverts infiltrated the catholic priesthood to degree unimaginable to anyone, but what about republicans? Well, evidence is trickling out now. Mark Foley, a Florida Representative, was outed in 2006 for sexually solicitting underage male pagesfor graphics pictures and emails. For the democrats, Mark Foley was the 2006 October surprise and the late September revelation was clearly calculated to do maximum damage to the republicans, especially since the emails from 2001-2 must have been held by someone for 4-5 years. Moreover, Mark Foley’s behavior seems to have been known to quite a few Pages. So, how did all of this get covered up and how did Mark Foley get to become chairman of the House Caucus on Missing and Exploited Children? Since his resignation, Mark Foley has “come out” as a homosexual and is in a relationship–apparently with someone of legal age this time. 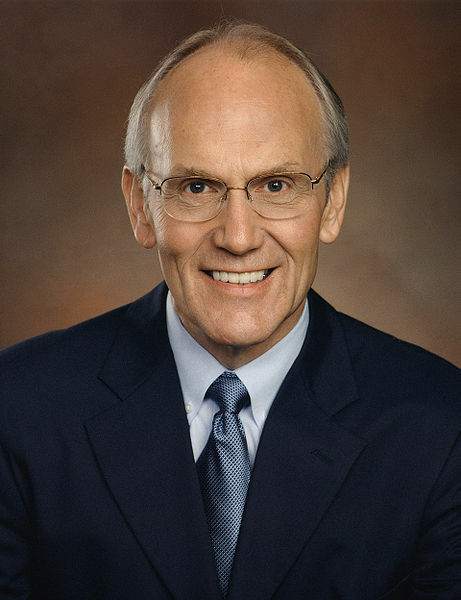 Then there was Larry Craig in 2007, the Senator from Idaho who accidentally got freaky with a cop in a Minnesota airport bathroom. Senator Larry Craig appears to have had quite a history of homosexual encounters, including a page scandal of his own in 1982. In response to the page scandal, Craig stated “Persons who are unmarried as I am, by choice or by circumstance, have always been the subject of innuendos, gossip and false accusations. I think this is despicable.” A year later, in 1983, Larry Craig got married. 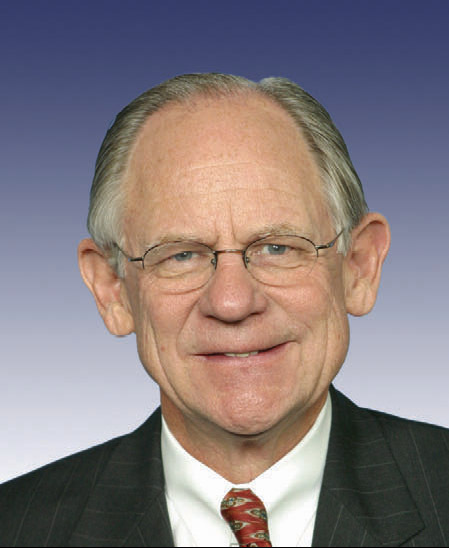 he serve on the House Ethics Committee and as Senate Republican Policy Committee chairman. These were not just gay men. They were perverts with seemingly long track records. So, the question remains: how did this happen? A former RNC Chairman is pushing gay marriage? Yep, the head of the party was actively working against us and it’s clear that many in the party must be aware of this. It isn’t just the gay marriage issue either, Foley and Craig were deliberately used destroy the overall conservative agenda. The important point to all of this is not to bring up the past, but to point out that many republicans inside the party have let this go on. The strong bipartisan passage of state marriage amendments show that republicans have a winning issue that our party will not act on. Why not? Well, I believe that we are now in the process of removing the subversive elements of our party. 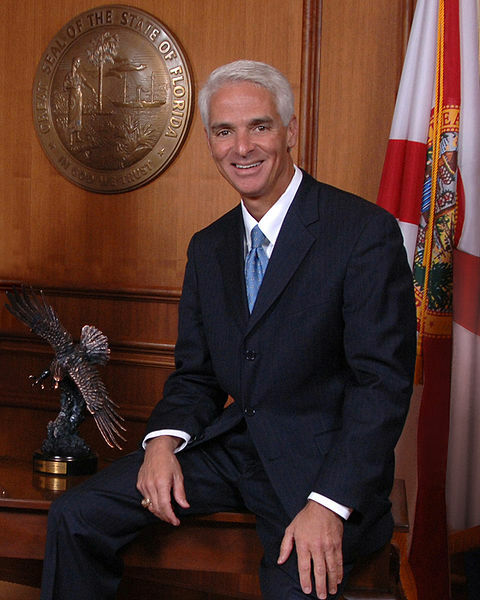 Charlie Crist, who was suspected of being gay by Outage, seems a likely candidate. Likewise, Mike Castle, who was recently defeated in Delaware could be another. More importantly, the defenders of these moderate candidates, like Karl Rove and Charlse Krauthammer, may be the inside agents of our demise. These are the ones we call “Washington insiders” and “the ruling class.” They need to be thrown out! To get a better idea, we should see who was behind the these candidates. 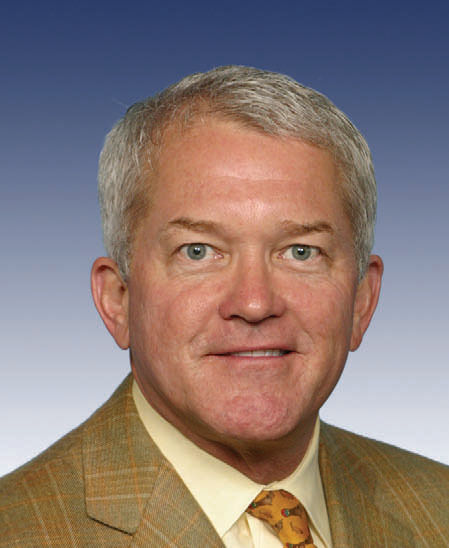 Who put Mark Foley as chairman of the House Caucus on Missing and Exploited Children?